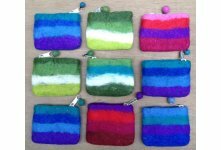 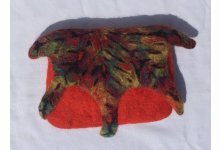 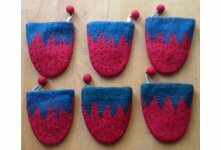 Felt cutting folding purse is handmade in Nepal using 100% sheep wool. 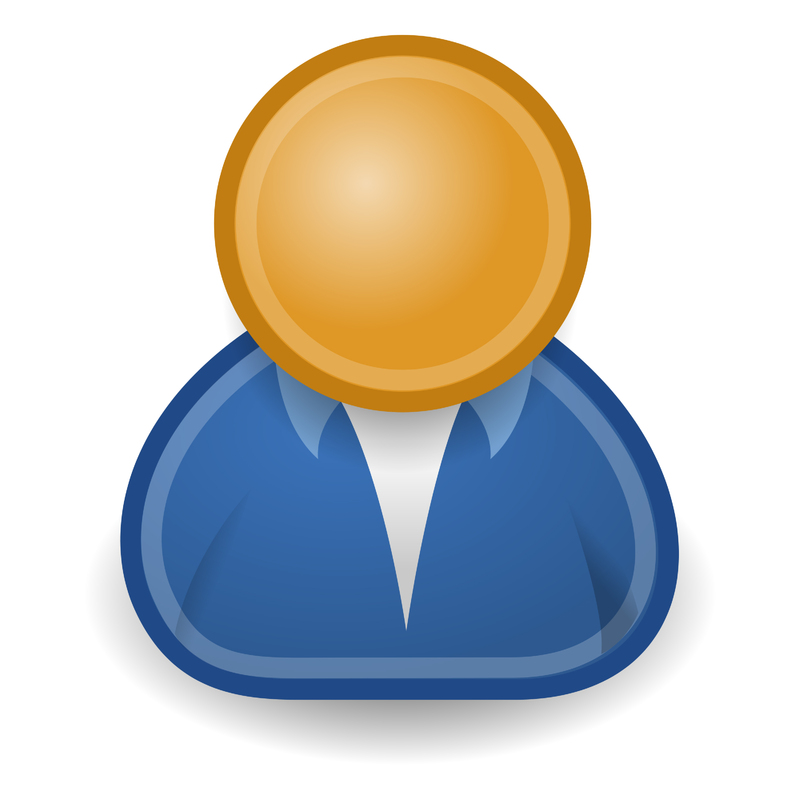 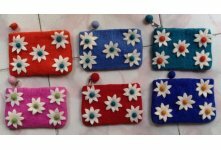 It's available in differnt size and colors combination. 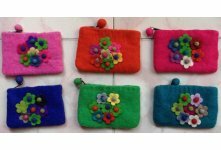 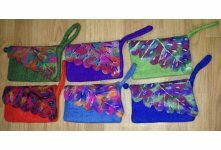 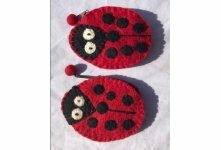 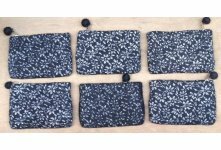 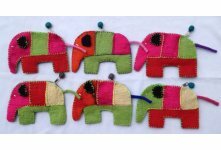 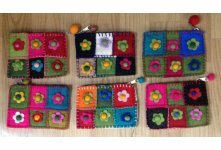 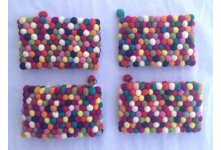 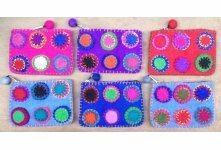 We wholesale this felt purses from Nepal in wholesale prices. 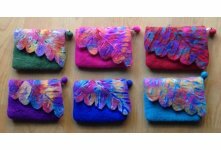 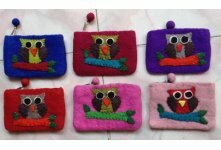 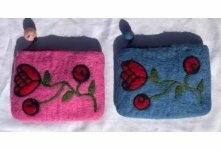 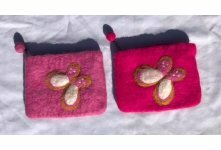 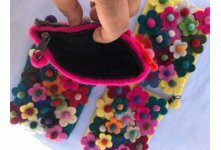 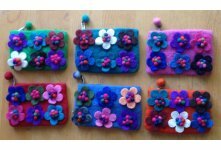 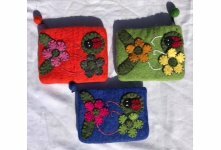 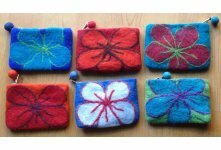 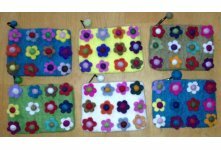 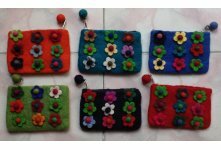 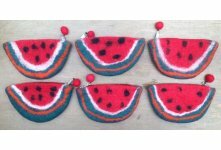 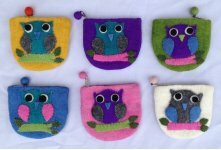 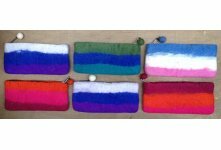 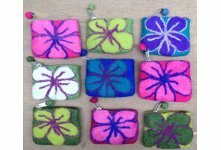 Our all felt purses are handmade by marginal womens of Nepal. 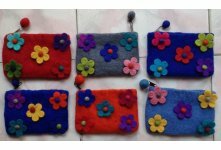 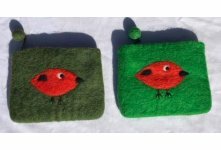 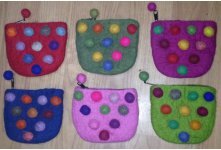 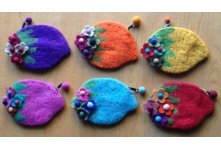 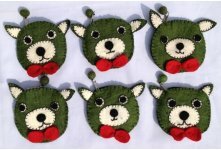 You can order your own design,size and colors combination felt purse.